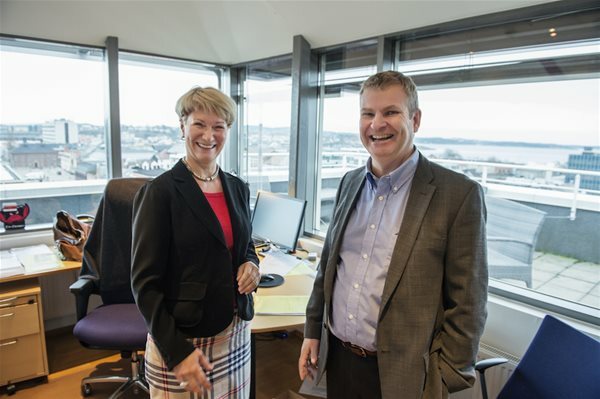 CEO Anne-Grete Ellingsen and chairman of the board Tor Henning Ramfjord in GCE NODE. – An entire region is promoted to the top international level of research, development and innovation. This is outstanding news for the university, the industry and the region of Agder, says Torunn Lauvdal, Rector at University of Agder. – The research center will enable us to sustain and further develop our position as a global technology cluster. We can now lead the way as the oil and gas industry takes a technological leap into the next era. Key words are automation, robotics, remote handling and big data, says Anne-Grete Ellingsen, CEO of GCE NODE. – We will create the world-leading scientific hub on remote-control of heavy machinery and objects, the information systems handling those operations, and effective distribution of that information, says Frank Reichert, Dean at the Faculty of Engineering and Science at University of Agder – and Center for Offshore Mechatronics Coordinator. 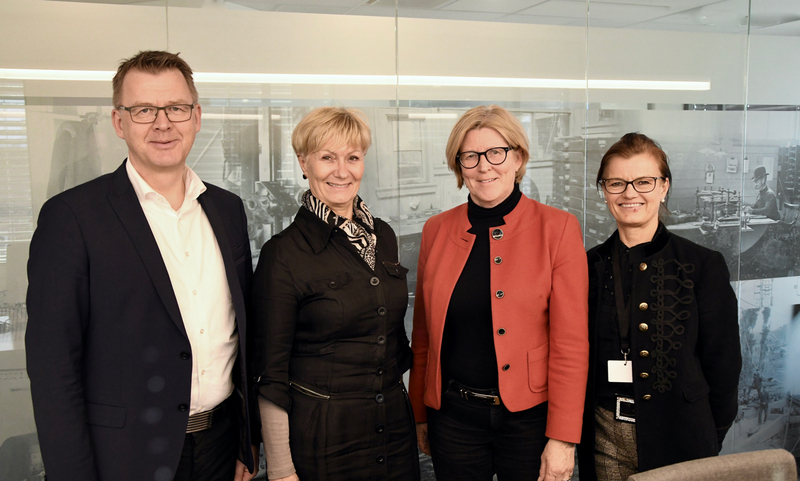 The university will host the center, located in Kristiansand/Grimstad, which aims to become the international knowledge and research hub for the next generation offshore technology. – The idea is to build world-class research facilities and attract world-class researchers to a region where a leading global technology cluster is already located. 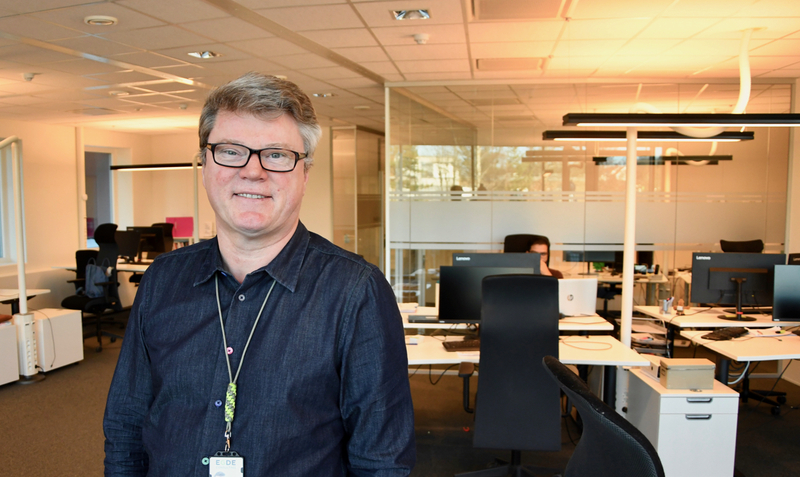 This is an excellent opportunity for us to create the next big thing for the industry, says Tor Henning Ramfjord, CEO of National Oilwell Varco Norway and chairman of the NODE-board. In the oil and gas industry, it is an established truth that whoever successfully establishes an information flow from drillpoint via satellite to shore, distributes the flow correctly, and brings the information back to the platform to remote-control automated, large scale, objects, will be the winner of the next era. However, this task is too big for any one company to pursue singlehandedly. The research environment, in the NODE-companies combined with the academic environment, is the most competent and advanced environment in Norway on mechatronics; the science of combining mechanics, electronics and information and communication technology. The new center has the potential to become the global hub for state of the art research on offshore mechatronics and the big data flow that makes this possible. Center for Offshore Mechatronics is funded by The Norwegian Research Council as a Center for Research-based Innovation (SFI). This is the first ever SFI in the Agder region. – A special thanks to the Regional Research Fund in Agder, which provided us with the opportunity to put together a successful application. And to the Agder region for its significant support of the university over many years, says Rector Torunn Lauvdal. Budget 2015-2023: MNOK 192. Funding is provided by The Norwegian Research Council (50%), industry and research partners. Industrial partners: MH Wirth, Cameron Sense, National Oilwell Varco, Skeie Technology, Lundin Norway, ABB, Devoteam, Lockless, Stepchange, Applica, GCE NODE, GCE Blue Maritime. • The Center for Offshore Mechatronics will develop the next generation of advanced offshore mechatronic systems that are needed for fully automatic operation of topside drilling systems under the control of land-based operation centers. In addition, the center will develop condition-based monitoring systems to ensure safe, cost-effective and reliable operations. These results will be key enablers for new business capabilities that shall keep the Norwegian offshore and drilling industry competitive for the next 20 years. • The next major goals for the development of topside drilling systems are significantly increased drilling efficiency, and fully automatic drilling. This will require a number of technological innovations that will be addressed in the proposed center. • In particular, there will be a need for automatic multi-machine control, improved wave motion compensation, increased use of electrical actuators, and computer vision systems. In addition, innovative development tools must be developed including simulation systems, and efficient software development and validation techniques. Finally, to secure safe and reliable operations, the accumulation of a specific knowledge base for offshore equipment will be essential for diagnostics, fault tolerance and condition-based monitoring of in-service equipment. • Drilling is a major cost driver on the Norwegian continental shelf. Norwegian companies, many of them located in the NODE cluster, have been driving the technological advances in this sector, and have identified a clear need for innovations to achieve effective, safe, reliable, and fully automated drilling systems. These challenges will be addressed by the SFI team in cooperation between the industrial and academic partners. 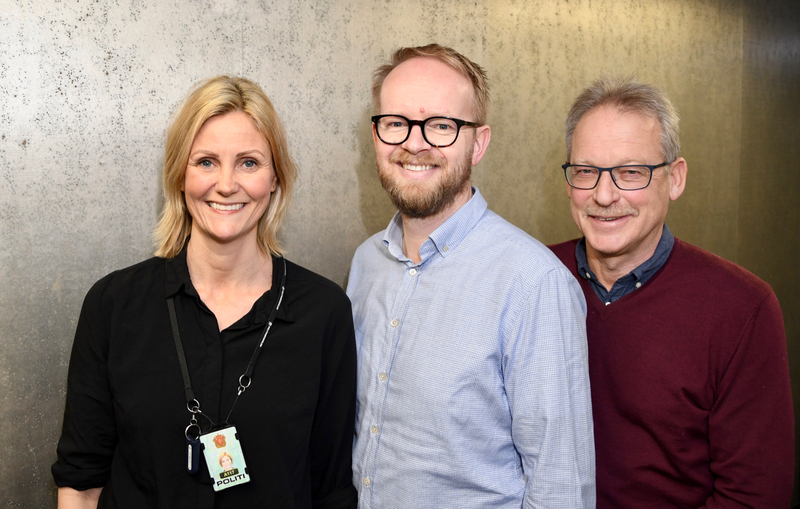 • UiA, NTNU, and Teknova plan to educate 30 PhD candidates and 15 Post Docs during the course of the SFI in offshore mechatronics and condition based monitoring. The SFI will enable about 20 BSc and 20 MSc projects each year. The most talented students and PhD candidates will be offered permanent positions in industry and academia.